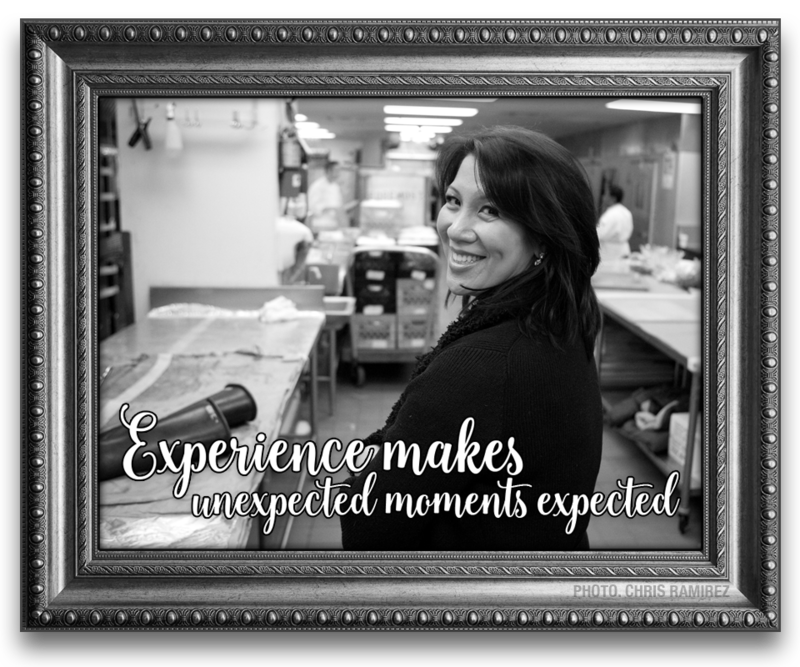 For over 25 years, Annette Babich has been infusing her effortless, clean, simple, understated, sophisticated and elegant style in the events industry. 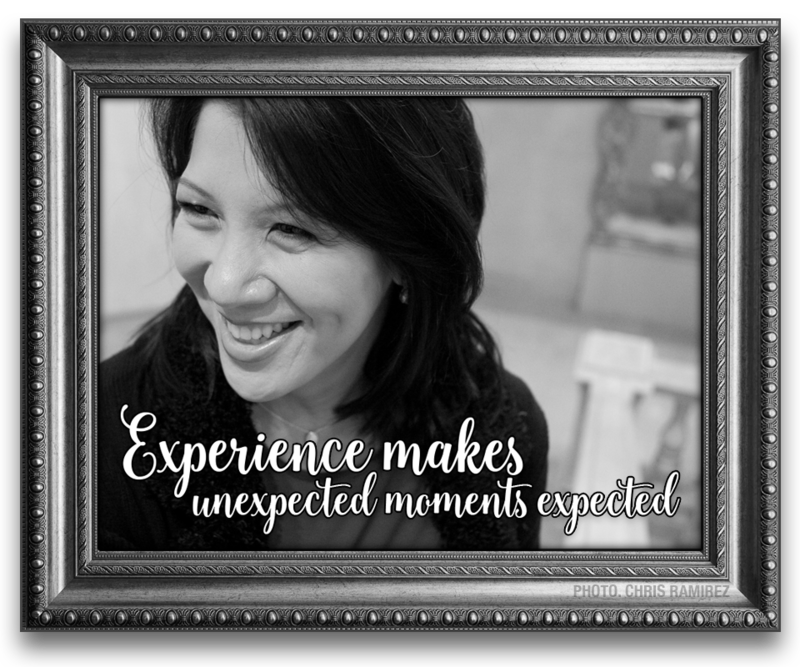 After graduating from New York University Stern School of Business and working in Corporate America for five years, Annette decided to put her management skills and passion for details, flow and results to work for her in events. LIFE IS AN EVENT is the truest statement about me. Events and my work in events is my passion and is who I am. My ability to make clients feel at ease, my low-key manner and hands-on approach has earned me their trust. They know I care as much as they do about the process and the outcome. I welcome the challenges and my clients have the comfort of knowing that my knowledge and experience will always result in a flawless event. In the Fall of 2010, Annette began to teach “Special Events Management” at New York University’s Preston Robert Tisch Center for Hospitality, Tourism and Sports Management. 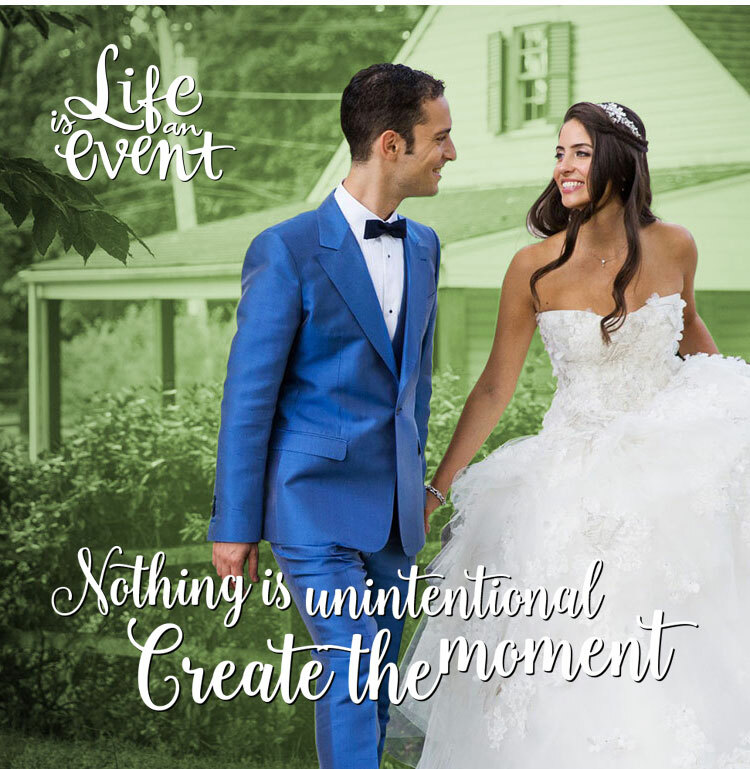 In the Fall of 2013, Annette created and launched “The Art of Wedding Planning”. Annette taught until 2015. Annette Babich has served on the Board of Directors of the Long Island Music Hall of Fame and is the Long Island Chapter Leader of the Association of Bridal Consultants. She is a member of the International Special Events Society and National Association of Female Executives. Annette also served as Vice President of the Garden City Historical Society. Annette Babich has appeared in a number of publications including: Town & Country, Quest, Modern Bride, The Knot, Wedding Bells, Distinction Magazine, Time Out NY, Esquire, New York Times and Newsday. She appears in the book “City Wedding” by Joan Hamburg and has been featured in the Japanese Television news show segment “Oh My New York”. How Can Annette Help You?